MCA-Armenia highlights the programs and positive outcomes from the $235 million grant provided by the American citizens. In 2006, the U.S. Government’s Millennium Challenge Corporation (MCC) and the Government of Armenia signed a compact designed to reduce rural poverty through a sustainable increase in the economic performance of the agricultural sector. The Government of Armenia, in consultation with local civil society groups and MCC, identified improvements in the agricultural sector as critical to increasing food security and economic growth in the country. The compact program includes one of Armenia’s largest ever irrigation infrastructure refurbishments, accompanied by strategic assistance to the nation’s farmers, agribusinesses and water supply institutions, as well as investments in rural road construction and maintenance. 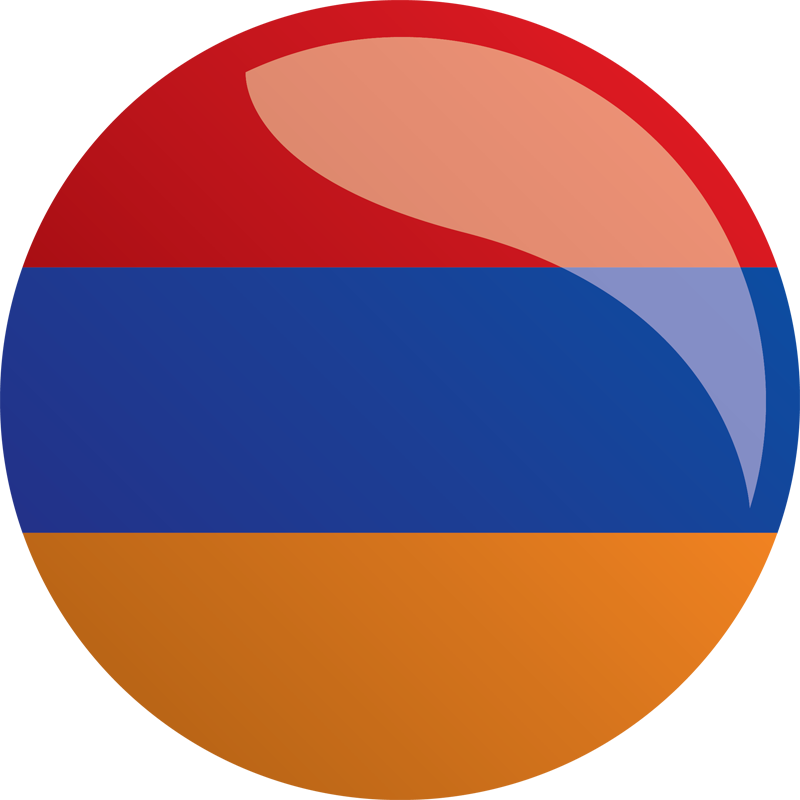 The Armenia Compact was restructured due to escalating global construction costs and currency fluctuations in October 2008. In addition, following the June 2009 meeting of the MCC Board of Directors, MCC did not resume funding for any further road construction and rehabilitation under the compact due to concerns about the status of democratic governance in Armenia. This effectively reduced the original $235 million compact to approximately $177 million. About 25 kilometers of pilot roads were completed prior to this decision. To date, 150 kilometers of MCC-funded road designs are now being funded by the World Bank. The project aims to increase the productivity of farm households through improved water supply, higher yields, higher-value crops, and a more competitive agricultural sector through an infrastructure and a water-to-market activity. Help to ensure sustainable management of improved irrigation infrastructure. The project aims to rehabilitate a large portion of Armenia’s Lifeline road network of rural roads. When complete, the Lifeline road network will ensure that every rural community has road access to markets, services, and the main road network. Under the Compact, the Government of Armenia will be required to commit additional resources for maintenance of the road network. Ensure that rural communities have improved access to markets, social services, and to main road network.